Photography by Ben Wydeven is a division of Makeshift Media Group, specializing in professional photography services. 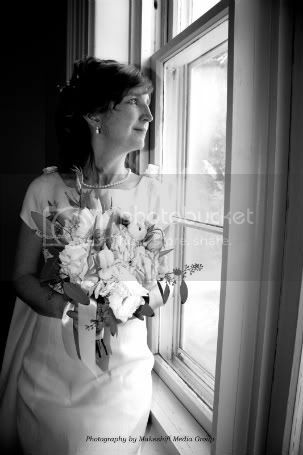 "Ben did an excellent job photographing my wedding ceremony in March! He took beautiful shots of me and my husband all throughout the ceremony and of the whole family afterwards. It was really fun seeing all the candid shots he took of our guests before I even arrived at the church. He was great at gathering all the various family members for the formal shots and managing the poses. The photos are everything we hoped for!"